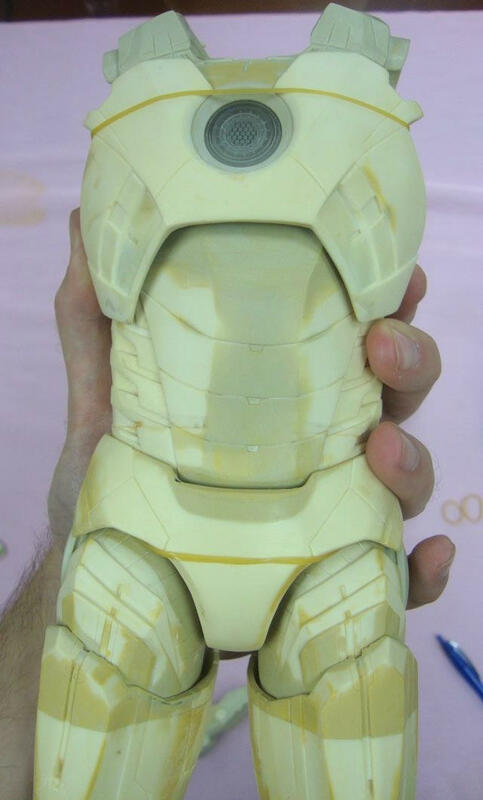 NECA Reveals Quarter-Scale Avengers Iron Man! Posted by Jon in Marvel, NECA with 0 comments. NECA announced earlier in the year that they got the Marvel license to do quarter-scale (18″) fully articulated action figures. Their first announcement was Captain America based off of the Avengers movie. Their latest announcement is Iron Man, also from the Avengers movie! Big thanks to the folks over at NECA for keeping the fans in the know! Don’t forget that NECA’s quarter-scale Captain America will be hitting stores soon as well, and will be very limited.